In an interview given with the Journal du Dimanche (JDD) and the Figaro, French President Emmanuel Macron said he wanted to wean the French off public fund allocations, as he assessed his first year in office. EURACTIV.fr reports. On the plane returning from Australia, which the president visited last week, Emmanuel Macron looked back on the beginning of his term and on his foreign policy, particularly France’s relation with the US. Two weeks following his state visit to the US, Macron told JDD he wanted to “reshape the strategy with Donald Trump by focusing on political and military matters and the fight against terrorism”. 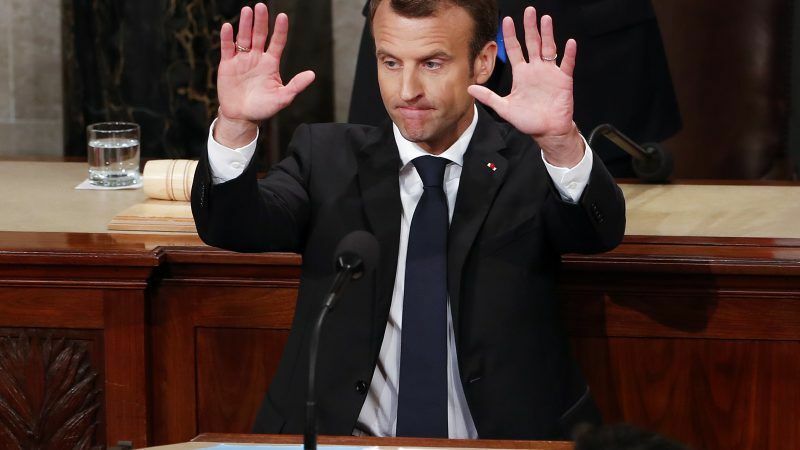 On the military strikes in Syria, led by France, the US and the UK on 14 April, Macron stressed his role in convincing Trump to join the strikes. “On 8 April, he had not decided on his response to the chemical attacks,” said Macron, who then told the US President that “ Bachar al-Assad was testing us in this new series of events” and that “given the evidence we have, only our joint strike on chemical sites was decisive for our credibility”. 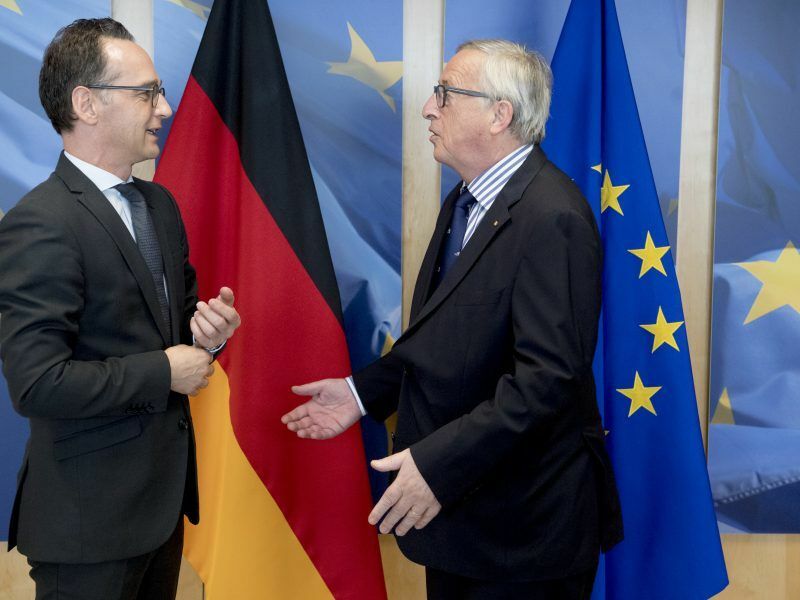 European Commission President Jean-Claude Juncker and German Foreign Minister Heiko Maas agreed on Friday to use the already available options to circumvent the required EU member states’ unanimity when it comes to addressing foreign challenges including the Syrian war. On Russia, Macron advocates a firm stance on the suspicions of interference in the French presidential elections last year. “I will not stand for entryism and attempts to interfere (with the elections), we will not accept that,” quoted Europe 1. 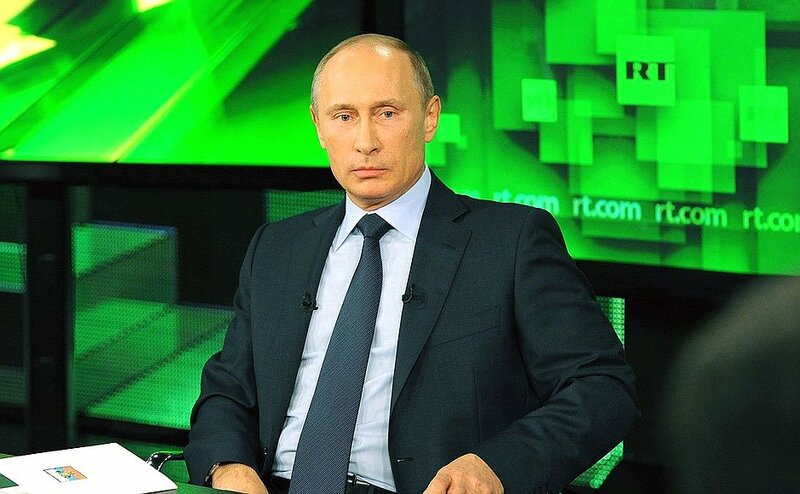 Espionage, disinformation and threats: Putin’s “active measures” to destabilise European societies and governments are multiplying, according to a report by the European Council for International Relations (ECFR). EURACTIV France reports. Nonetheless, at the same time, he stated his wish to “bring Russia closer to Europe” by means of a “strategic and historic dialogue” with Moscow which could be decided on during his meeting with Putin on 24 and 25 May. The interview given to the Figaro focuses more on the beginning of his term of office. Macron will apparently not celebrate his first anniversary in power: “This date […] means nothing. It is a purely symbolic date, it is not a turning point for my five-year mandate,” he said. Several polls paint a mixed picture of the president’s popularity. In a poll by Odoxa-Dentsu for the Figaro and Franceinfo (published on 4 May), Macron has as many positive opinions as negatives ones (48% in favour, 52% against), but “ 6 out of 10 French voters (59%) would not want him to run in the 2022 elections”. Macron is seen as “the president of the rich” by 72% of respondents, and a similar amount of people believe his policies to be “socially unfair” according to Odoxa’s recent political survey. Nonetheless, the president wants to stay on course. “There are structural changes to be carried out and which will require as much support as was needed in the first year,” he said while stressing that “until now, the only way to make a change felt in France was to distribute public funds. “Our country grew to depend on this morphine. I will take responsibility for this shift away from just treating the symptoms to addressing the underlying causes, even if it takes longer,” he said.